Any institution with goals and objectives that require marketing strategies needs a digital plan – and that includes financial institutions. Why? Because digital tactics can create awareness of a brand like no other medium. Find out how these tools can help in VONT’s Digital Marketing for Financial Institutions Infographic. Want to know more? 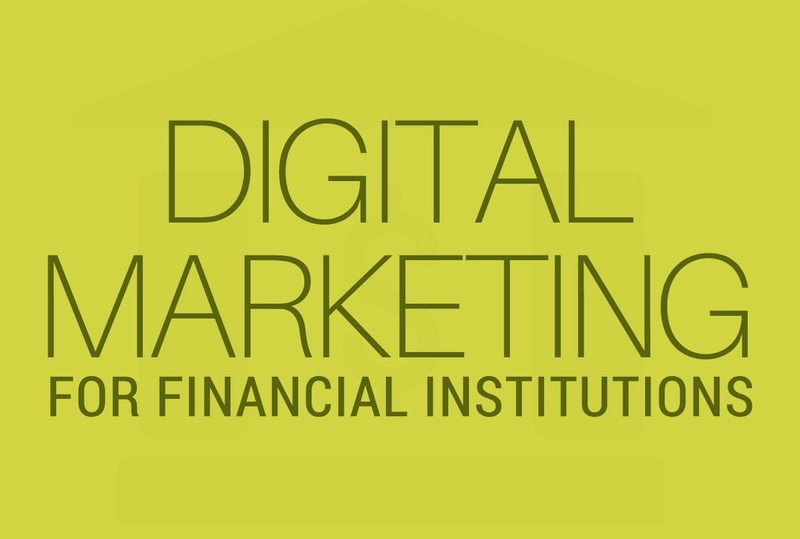 Be sure to read our post The Power of Digital Marketing Tools for Financial Institutions. If you’d like to learn more about VONT and the work we’ve done with our financial clients, visit our Work page. Or, if you have a question, either leave us a comment below, or contact us. We’ll get right back to you!